No time to read through reams of publications? Prefer to hear about the project? Unable to afford the time to travel to as many workshops and conferences for you as you should? Managers – are you tired of making tradeoffs between continual improvement of staff’s knowledge and skills and the cost of travel in terms of time out of the office and money? NCTR’s netconferencing initiative provides a cost-effective (and trip reducing) alternative. NCTR uses net conferencing as a means for delivering information to the busy transportation professional at his or her computer at their desk in real-time and on-demand. All you need is a phone, a PC with an Internet connection and a browser and you’re ready to go. In a typical netconference, “attendees” hear the audio portion of the live presentation via a toll-free telephone call and simultaneously view the PowerPoint presentation via Internet. There is no additional hardware or software need to participate as a speaker or member of the audience. The list of our 2002 to 2013 netconferences can be found here. Netconferences facilitates on-line and real-time communication between the audience and the panelists. The live text chat feature allows learners to participate interactively during a live training delivery. They can privately post questions to instructors or content experts who may then choose to respond privately (to the learner) or publicly (to the entire audience). In effect, netconferencing moves the presentation from conference hall to each attendee’s office. The benefit of netconferences extends beyond the actual live event. In a netconference application, entire events can be recorded for on-demand playback. The slide and audio content is indexed, enabling self paced instruction by allowing the learner to move within the recording simply by clicking on the title of the slide. These recorded sessions are streamed directly to a learner’s media player or can be captured on a CD-ROM. NCTR’s netconferencing approach is an ideal, cost-effective conduit for sharing information with more public transportation professionals, more often and more efficiently. With net conferencing, geography and travel expenses are no longer an issue. 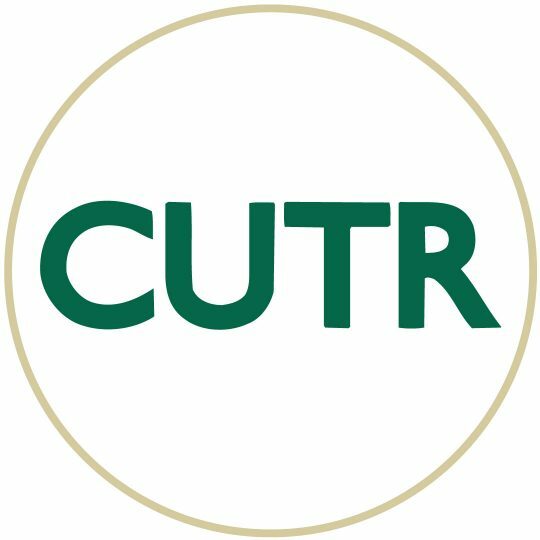 To suggest a netconference topic, or for more information, contact Philip L. Winters, CUTR TDM Program Director, at winters@cutr.usf.edu.